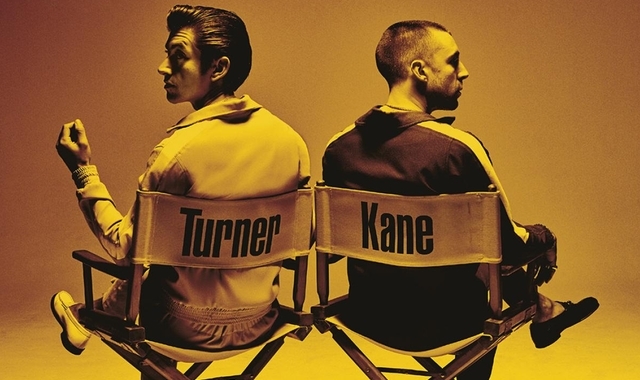 The Last Shadow Puppets unveil video for "Aviation"
The Last Shadow Puppets have today unveiled the third video, this time for "Aviation", which is lifted off their second album. The LP itself is out April 1st via Domino and the latest cut sees Miles back on vocals, in a video that seems like it's a prequal to "Everything You've Come To Expect" - it's if to say, you know what, we rented the beach for two days so might as well use it! You can watch the sandy video below.